Can Losing Sleep Help Relieve Depression? - Andrew Weil, M.D. Can Losing Sleep Help Relieve Depression? I understand that sleep deprivation can ease depression. Is this true? If so, can you tell me how it works? We’ve actually known for almost 200 years that sleep deprivation can relieve depression. This puzzling fact made news in September 2017, when researchers at the University of Pennsylvania’s Perelman School of Medicine published an analysis of 66 studies on the subject conducted over the past 40 years. Results showed that in about half of all cases, sleep deprivation eased depression within 24 hours. The review found that after getting three to four hours of sleep, staying awake for 20 to 21 hours brought relief of symptoms to 45 to 50 percent of the participants regardless of the type of depression they were experiencing. Keeping patients awake for 36 hours straight showed similar results. 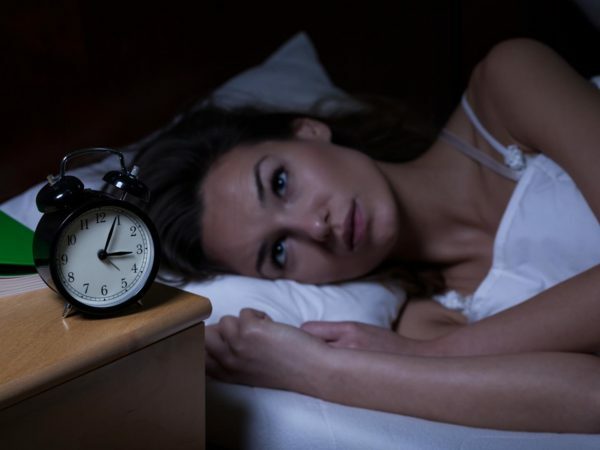 There is a major catch, however – in 80 percent of all cases, the beneficial effects of sleep deprivation wore off as soon as the study participants got a good night’s sleep, and repeated treatments had mixed results. At this point, we still don’t know why sleep deprivation works to relieve depression, or if its effects on the brain can be used for more long-lasting treatment. One theory is that sleep loss somehow resets the body’s circadian clock, at least temporarily. The fact that sleep deprivation can ease depression so quickly is a huge advantage over anti-depressant drugs, which can take weeks to kick in. “The availability of an antidepressant treatment that has rapid effects in 50 percent of patients would mark a radical improvement in clinical practice, if we can find ways to maintain the effects over time,” the researchers wrote. As things now stand, the use of sleep deprivation to treat depression is rare. According to lead researcher Philip R. Gehrman, Ph.D., it is routine in only a few clinics worldwide. The Penn team is now focusing on trying to identify the brain changes that occur in response to lack of sleep in hopes that they can point the way to new treatments for depression. Some studies have looked at sleep deprivation combined with with other techniques, such as bright light exposure, to prolong the response. A study published last year showed that bright light therapy with or without sleep deprivation significantly decreased the severity of bipolar depression. But here, too, we don’t know how the therapy works. At this point, sleep deprivation isn’t widely available for treatment of depression. And given the fact that even when it works, the benefits do not last very long, you’re better off focusing on other approaches. You can find my recommendations for dealing with mild to moderate depression here.